Canada/Ottawa: Dollarama LP, a Montreal, Quebec establishment, recalls an estimated 15,835 Craft Dough Toys due to undeclared Gluten, a known allergen, source of dietary intolerance and possible trigger of Anaphylaxis, a serious and potential fatal situation, requiring immediate medical intervention, all serious health hazards. 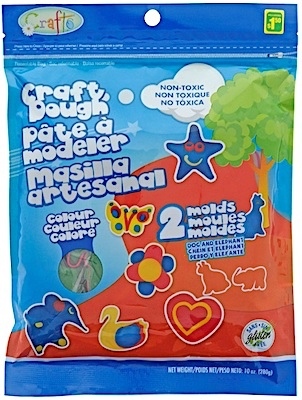 Health Canada/Santé Canada (“HCSC”) reports this recall involves certain Craft Dough Toys sold in various colours in a resealable bag with two molds included. 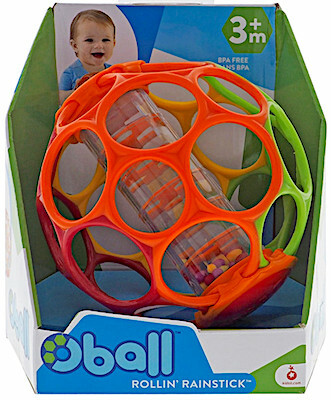 Canada/Ottawa: Dollarama, a Montreal, Quebec establishment, recalls an estimated 516,125 Skip Ball Toys due to suspected Phthalate contamination and consequential risk of child developmental delays and reproductive damage, all serious health hazards. 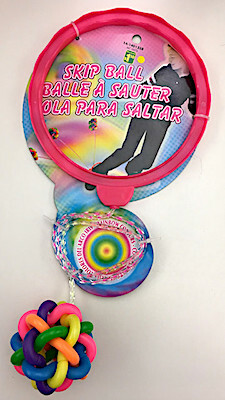 Health Canada/Santé Canada (“HCSC”) reports this recall involves certain Skip Ball Toys made of a pink ankle loop and a multicolored ball, attached together by a plastic cord. Health Canada/Santé Canada (“HCSC”) reports this recall involves Water Balloon Pump Toys sold at Dollarama. 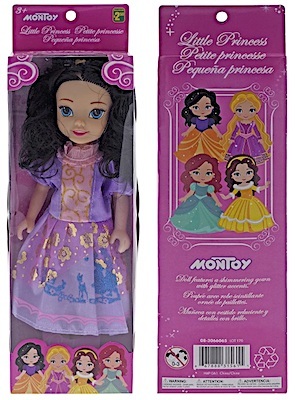 Health Canada/Santé Canada (“HCSC”) reports this recall involves several Wooden Easy-Grab Puzzle Toys for small children.